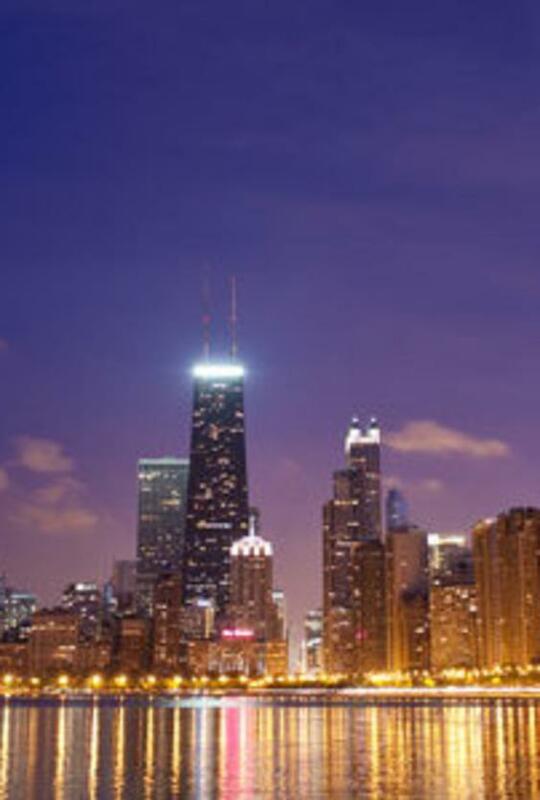 With its two international airports and convenient central location, getting to Chicago is easy. There are thousands of flight options, several major highway systems and a half dozen class-one railroads that lead millions of visitors to Chicago every year. We offer several printable maps including guides to Chicago’s public transportation grid, Metra train system and a comprehensive bike map. If you are looking for accommodations, dining options or nightlife, we also offer a digital guide that’s customizable by category and neighborhood. Chicago is a year-round city with distinctive seasons. Whether you’re visiting Chicago for a winter wonderland adventure or some beach volleyball in the summer, we offer a full breakdown of Chicago’s climate. Choose Chicago’s guide to individual and group safety in the city of Chicago will serve as a great travel resource to your meeting attendees. There is so much to do in Chicago. Instead of trying to cram 40 museums, 19 Michelin-starred restaurants and hundreds of attractions into a single weekend getaway, we’ve put together a few lists to narrow things down. Chicago is a unique place, so make your visit a special one. With our customizable “Create Your Own Itinerary” tool, you can add events, deals and attractions to generate an action-packed, on-of-a-kind Chicago experience. From local customs to area hospitals, access the information you need to adapt to Chicago’s way of life. Read more about area places of worship, local post offices and accessibility resources for people with disabilities. To help you get familiar with Chicago and the United States, we offer information about foreign currency exchanges and interpreters, as well as some quick facts and handy resources about local laws and customs. Download an electronic version of our official guides for more information about Chicago. We have a publication for leisure visitors, a comprehensive guide for meetings planners and resources to help travel planners and tour operators build visits to Chicago. Learn more about the city of Chicago’s multilingual services for visitors as well as the Chicago Greeter Program, which is free and uniquely customized. How flattering! Find out what others are saying about us. We love Chicago, and we know you will, too. This blog will give you all the latest and greatest about the city. Make sure to cross promote our blog content in your communications with attendees for a taste of what’s in store.